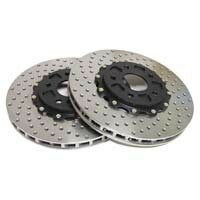 Acceleration, horsepower, and torque are areas the C7 Corvette excels, but what about stopping power? 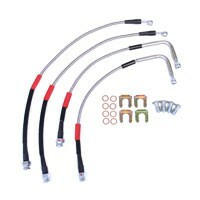 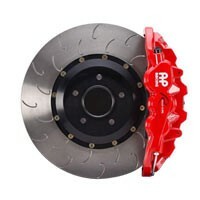 We have high performance brake parts for your Corvette that will help your Vette stop on a dime. 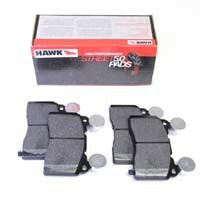 Shop popular brands like Hawk and Carbotech for performance brake pads or go all out with our AP Racing Radi-Cal brake packages.